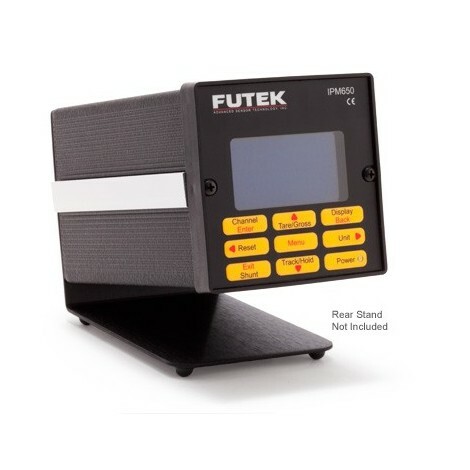 Capacities : 0 to 25, 50, 100, 250, 500, 1000 Lb. 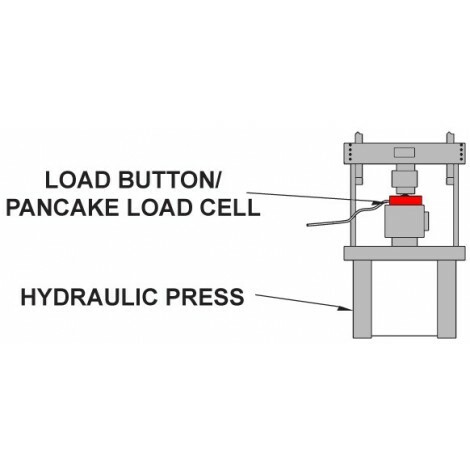 Model LLB300 is a Miniature Load Button built for Press, or Inline compression applications. 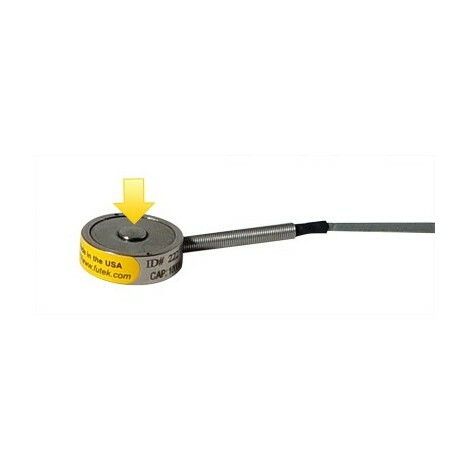 The standard LLB300 Miniature Load Button model has a very robust construction available in 17-4 Stainless Steel, with a 0.74” outside diameter and a 10 feet long 29 AWG 4 conductor shielded Teflon cable. 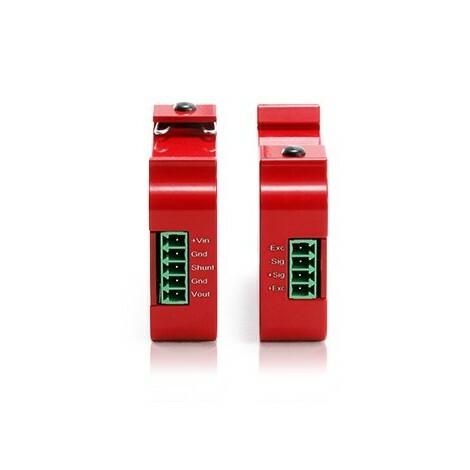 You will also find options for external matched output readily available. 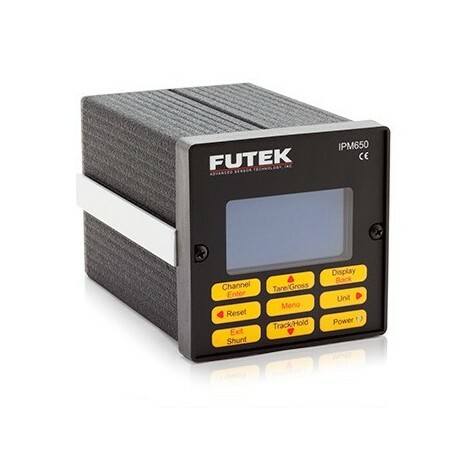 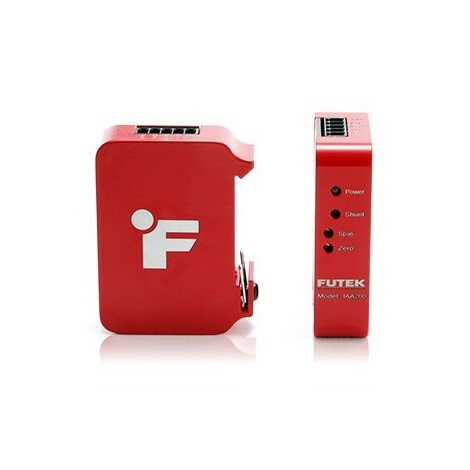 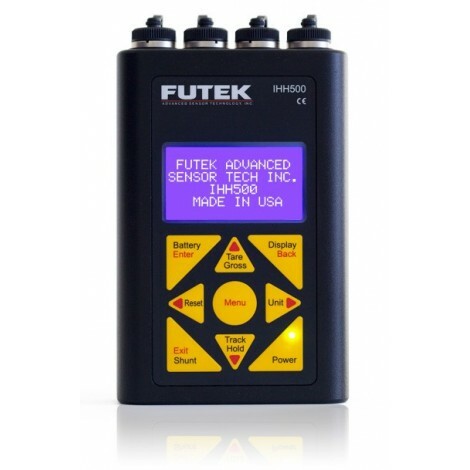 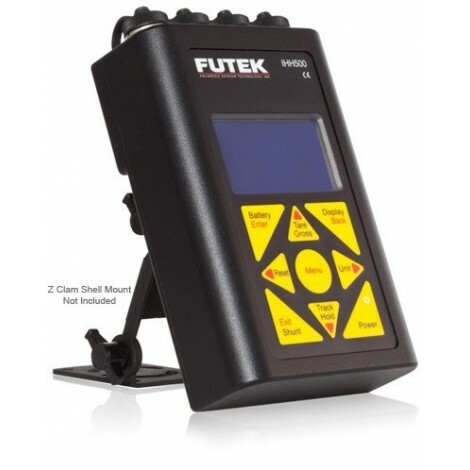 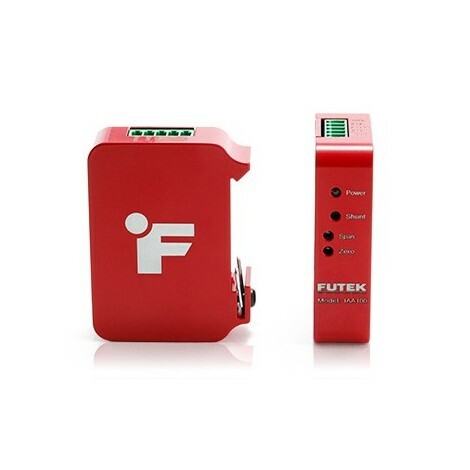 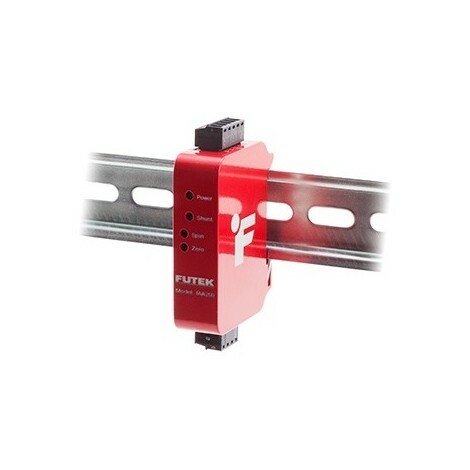 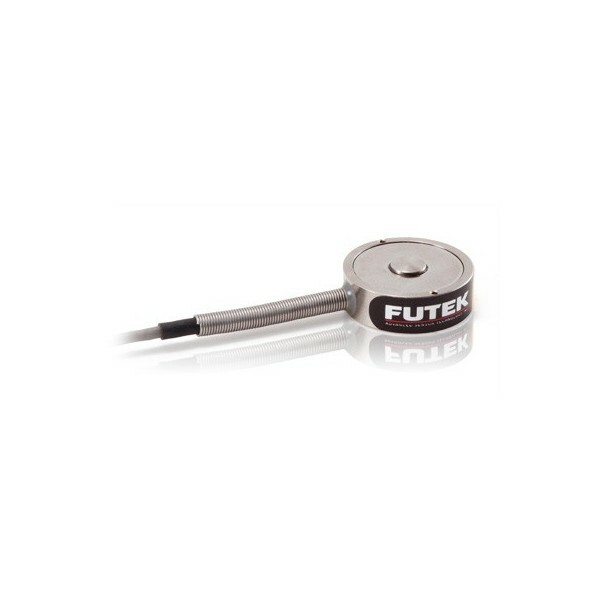 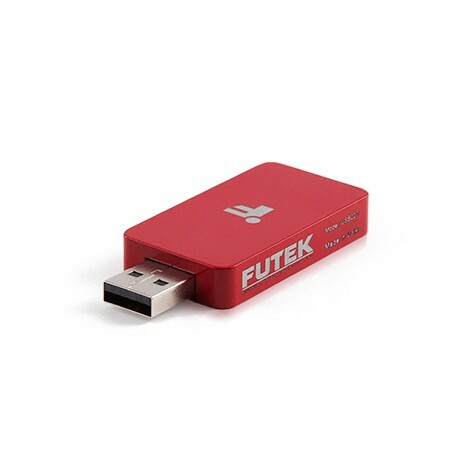 Although Load Button Load Cells are traditionally not known for their high accuracy, FUTEK engineers have dispelled this concept by continuously improving the accuracy of this product. 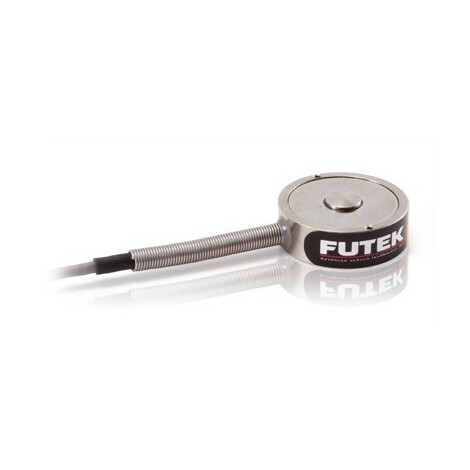 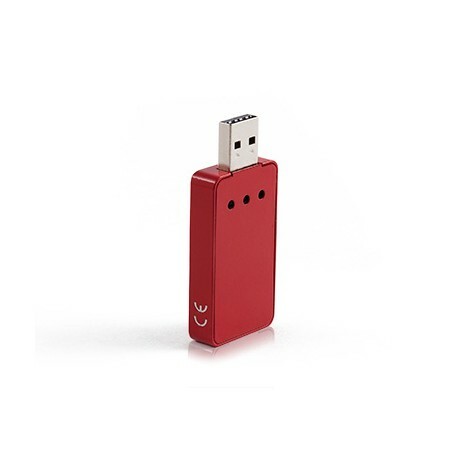 The Miniature Load Button offers high accuracy and high stiffness. 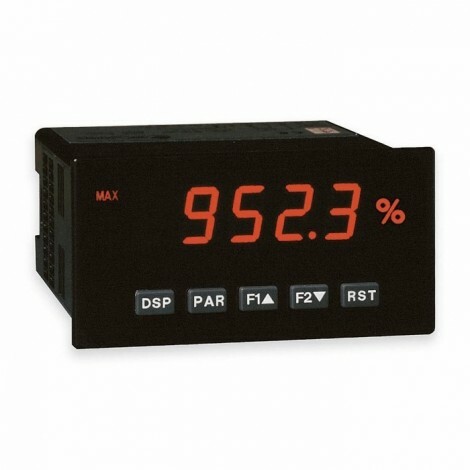 It has Nonlinearity of ±0.2% and Deflection of 0.002” nominal. 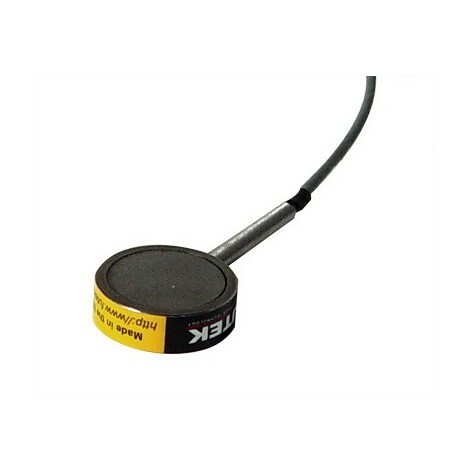 The standard LLB300 Miniature Load Button can be modified or customized to meet your requirements.